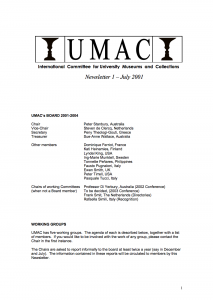 Since its creation in 2001, UMAC has had two series of newsletters (28 issues in total). In the first series, the newsletter was called UMAC News. It was published between 2001 and 2004. In the second series, the newsletter was called UMAC Newsletter. It was published between 2005 and 2014. 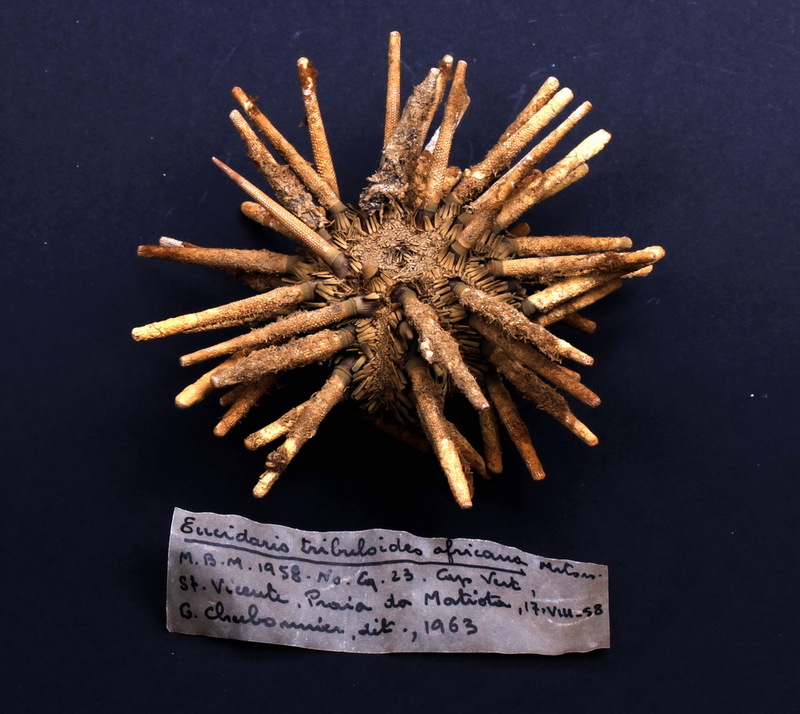 A significant portion of UMAC history can be read in the newsletter, including news from university museums and collections around the world, activities developed within ICOM, articulations with the higher education sector, and broader issues such as global challenges and dilemas for university museum professionals. Presently, the format of the newsletter is under discussion. 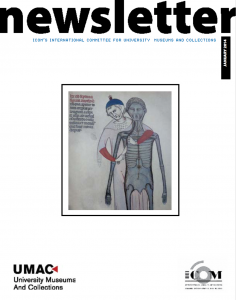 UMAC uses the online news to disseminate news about its activities and its partners, complemented with our mailing-list UMAC-ML.